While British and European citizens and businesses continue to live under Brexit‘s cleaver, Italian cheeses are losing an important reference market. 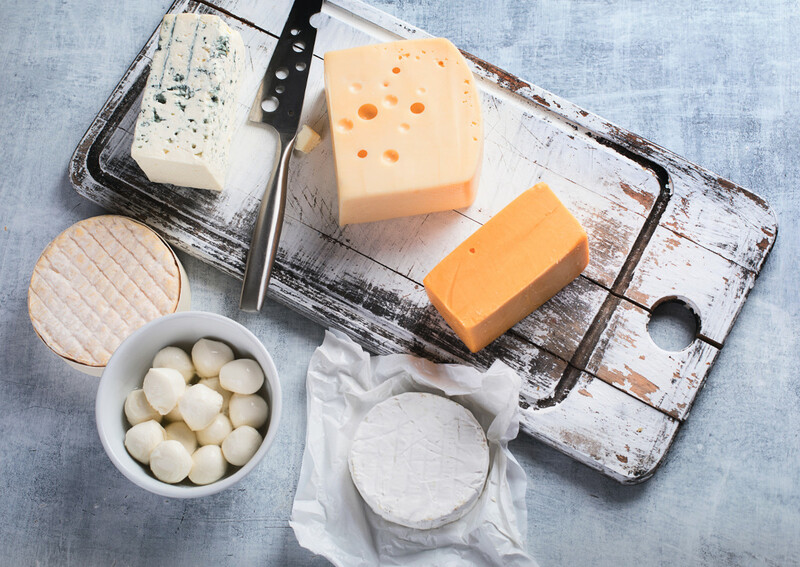 According to Italy’s dairy industries’ association Assolatte, exports of Italian dairy products to the UK, which is their third most important destination, have decreased by 8.2% in volume: -10% fresh cheeses, -17% grated cheeses, -4% Gorgonzola and blue cheeses. Only hard cheeses’ sales are growing, so to speak, with an increase of 0.6%. At the moment only prices are holding up (+3%) due to the high added value of Italian specialties. “There is a risk that the prolongation of this period of uncertainty will discourage Italian companies, frustrating the efforts that for years we entrepreneurs have faced to consolidate a market that is essential for our exports,” said Giuseppe Ambrosi, president of Assolatte. Without forgetting that in the last decade exports increased by 60%. That is, a disorderly exit of the UK from the EU. The British government has prepared a (provisional) document that provides for the abatement of 87% of duties on imported products. These would in fact take over following the change in the status of UK: from EU Member State to Third State. However, the remaining 13% of tariffs have not been liberalised as they concern sensitive sectors for the UK such as dairy products (butter and some cheeses). The possible imposition of duties would be a major problem: especially for grated Italian cheeses (Grana Padano, Parmigiano Reggiano, Pecorini). The loss could exceed 1 million euros. Other negative consequences of a hard Brexit concern health and customs. Italian companies would lose all the advantages arising from trade with a country that is part of the customs union and therefore is complying with the same health regulations. If the EU will accept the proposal for a technical extension of the March 29 deadline (after which the ruinous No Deal would be triggered), the UK will remain in the EU until June 30 and negotiations for future relations with Europe will start. In this case, however, in addition to prolonging the wait before knowing the outcome of Brexit, there is a risk of prolonging the state of concern in which Italian companies live and work, thus consolidating the exports slowdown of Italian cheeses to the UK. If the UK will accept the European Commission proposal everything would remain as it is now, waiting for a free trade agreement to be signed by 2020. During this period the UK would still be part of the common market and the customs union. Italy’s Geographical Indications (PDOs, PGIs, TSGs) would retain their status and companies would enjoy continuity of trade procedures. Exports of Italian dairy products to the UK(worth 250 million euros) would grow, consolidating the importance of this destination. “If the most plausible hypothesis to date, namely the extension of Brexit to June 30 – concludes Ambrosi – were to succeed, it is imperative to use this period effectively, working to obtain the abatement of duties and ensuring the current protection for our Geographical Indications”.